Before you make a grocery list, allot a fixed budget for your grocery shopping. Be reasonable while deciding on the amount. For instance, if you want to spend Rs. 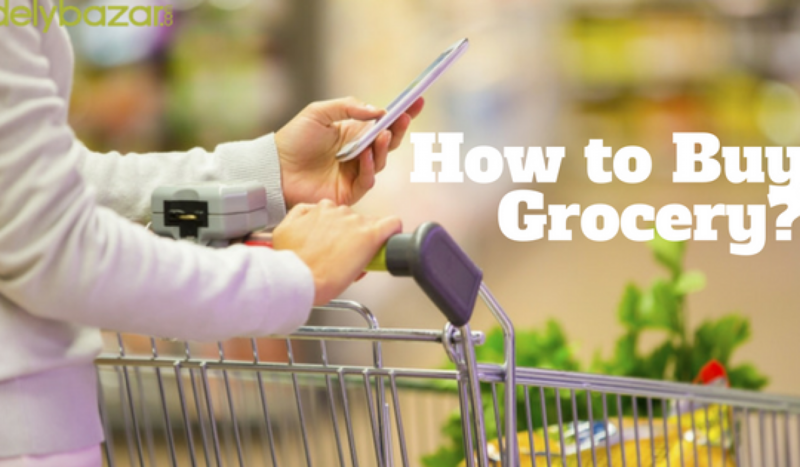 300 for grocery shopping, take only that much cash with you while visiting the supermarket. Avoid carrying the credit or debit cards. This ensures that you do not splurge. Plan your list beforehand. A list helps you identify the items that you need and avoid impulsive shopping. Check your pantry and enlist every item that you think you will need. Make sure you stick to the list. Make sure to fill your basket with fresh produce. Try to include each colour. When visiting a supermarket, visit this section first. More colours reflect more nutrients. Avoid processed or canned food. Avoid anything that is “instant”, rather, choose the regular ones. When buying bread, rice and cereals, opt for those made from whole grains. Choose plenty of dairy product. However, do not go for the entire cheese brick. Instead, buy slices. This helps you check your portions. You can even choose Greek-style yoghurt instead of cheese. When hungry, you might feel tempted to grab a snack from the snack bar or pick a packet of cookies to munch on. Never go to the supermarket when hungry. This way you can avoid overspending. 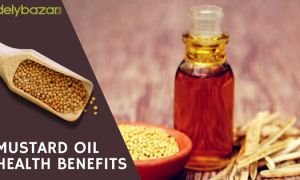 Products such as rice, pulses, sugar, oil have longer shelf-life. Moreover, these are everyday staples. So, buy these products in bulk. Do not feel the urge to fill your shopping basket. Stick to your needs rather than making an effort to fill the basket. Hope you will find these tips helpful. 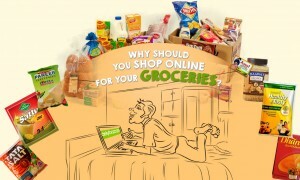 Now you can avoid rushing to the grocery store and buy grocery products online. Simply visit www.delybazar.com and browse our different sections. 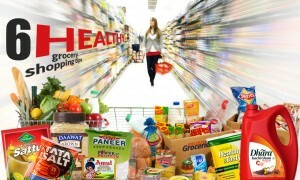 Place your order and we will deliver your grocery at your doorstep.